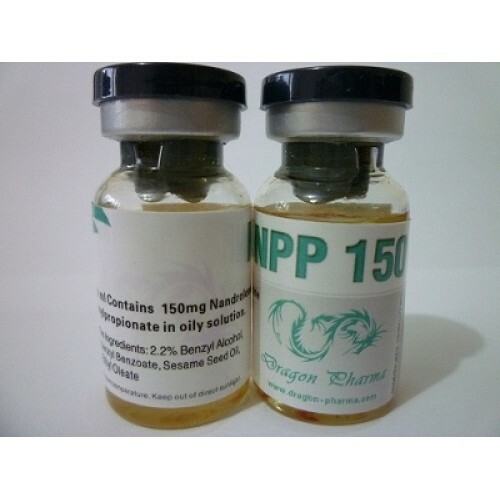 Nandrolone phenylpropionate, as the name suggests, is quite similar to the very popular nandrolone decanoate. He is the predecessor of Deca, tk. Already in 1959. Was delivered to the market by the firm “Organon” and therefore it is three years older than Deca. The main difference lies in the different effects of these drugs on the body. 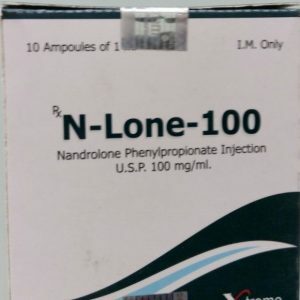 In the composition of Nandrolona F comes along with nandrolone also finipropionate, than differs from the Deca, which contains the active chemical nandrolondecanoate. 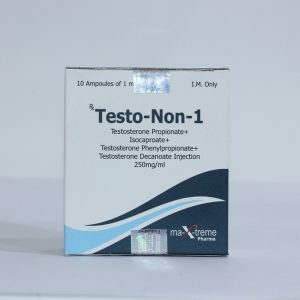 Nandrolona F therefore has a shorter period of exposure, and if one week’s injection of Deca is sufficient, Nandrolona F requires frequent and regular injections. 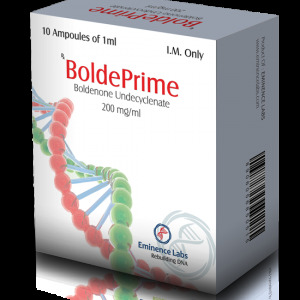 The active chemical nandrolone – finipropionate quickly enters the blood and acts in it for 2-3 days. Athletes who hope for optimal results, inject Durabolin every third day, even better every two days. Dosage 50-100 mg per injection, which in total corresponds to 150-300 mg per week. Most people believe that the effect of the drug in many respects differs from the decanoate, but in fact it is not. 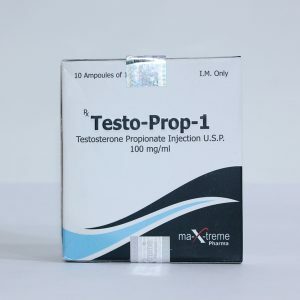 The active substance is the same – nandrolone, the difference is only in the speed of its action.